You know meditation is good for you, but did you know that it actually changes the brain in positive ways? Meditation is increasingly being used to overcome addiction because addiction itself is a negative changing of the brain, a chemical addiction. If meditation can alter the brain for the positive, addiction therapy can include more holistic, long-lasting measures. But how exactly does meditation shift the brain? Yale University released a study that highlighted how meditation retards the brain’s “me” center, otherwise known as the default mode network (DMN). If you find yourself regularly having your mind wander and experiencing selfish thoughts, DMN is at fault. It’s active when we’re not focusing on anything and when we allow our minds to wander. “Mind-wanderers” are considered less happy than others, prone to brooding and worrying. Meditation has a quieting effect on the brain, slowing down this area and offering better concentration. Harvard researcher Sara Lazar discovered that medication can increase volume in a number of areas in the brain. After eight weeks of a mindfulness-based stress reduction study, it was found that participants had an increase in the cortical thickness throughout the hippocampus, the part of the brain in charge of memory. Emotional regulation parts of the brain and self-referential processing units also enjoyed a boost in volume. Lazar also found that parts of the brain volume decreased, particularly in the amygdala, the part of the brain responsible for stress, pain, and anxiety. Through meditation, Lazar’s team discovered that the changes in the brain also led to changes in how the participants actually felt. Another study considered the link between meditation and attention spans/concentration. A lot of people struggle with concentration, with Google researchers saying that westerners have worse attention spans than goldfish. However, a study found that in just two weeks of meditation training, participants had better memory and focus. The verbal reasoning part of the GRE was used to gauge changes. Their average scores were so much better; it equated to 16 percentile points (something college and high school students would be thrilled to achieve). Focusing attention is at the heart of any meditation program, so the natural increase in cognitive skills is an added bonus. Research studies linking meditation and social anxiety are also well-founded. 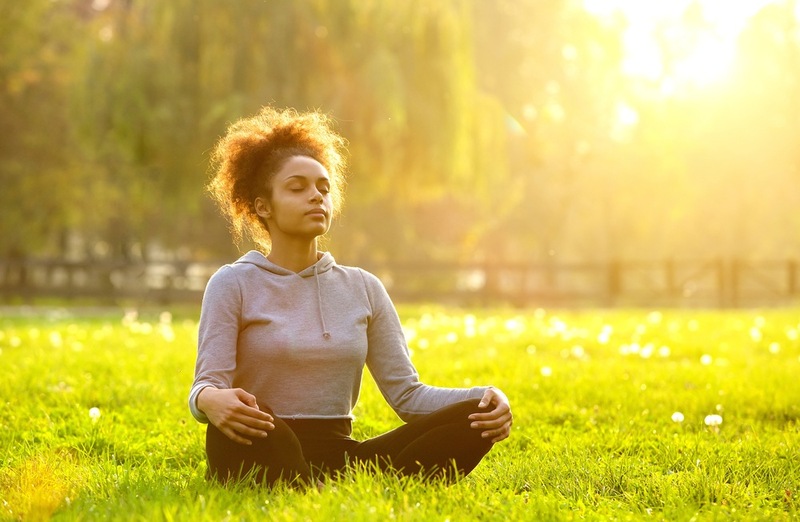 The mindfulness-based stress reduction (MBSR) movement, headed by the University of Massachusetts’ Center for Mindfulness and director Jon Kabat-Zinn, claims that meditation is a key factor in reducing overall stress levels both mentally and physically. The studies have also reported that in an eight-week course, the benefits are evident even years later (when participants didn’t continue beyond those eight weeks). Meditation is a true game changer and one of the simplest ways you can alter your brain for the better. We have so much stimulation directed at us around the clock, it can easily overwhelm the body. Meditation is a way to get back to your center, quiet the mind, and let the brain do a little recovery work. It needs rest and proper workouts, too, both of which meditation can provide. A healthy brain is a part of a healthy body.